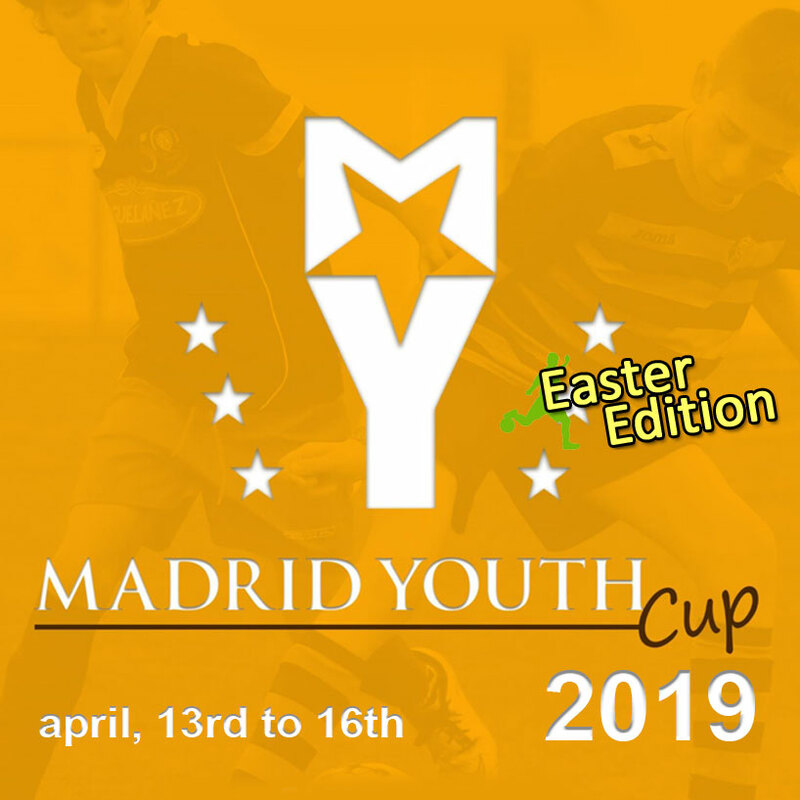 The 2nd Madrid Youth Cup Easter Edition is an international Youth Soccer, open to clubs, sports academies and schools. It will take part in Moratalaz (Madrid) from april 13 to 16 2019. Minimum of four matches per team guaranteed, officiated by licensed referees. Mineral water available in all matches. Every player is insured by the organisation through our private insurer. Transport for tournament available 45/€ per person. Tickets available to help you: Before registration you will receive 100 tickets with a value of 200€ so you could pay your travel.